Our company received a letter from the government about accessibility compliance. What do we need to do? 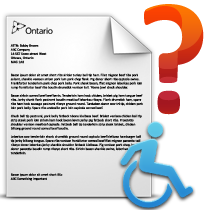 In Ontario, all business are required by law to provide accessible customer service, and they were required by December 31, 2012, to inform the government that they had met the standard. Accessibility Standards PolicyPro® contains the nine essential policies that are required by law. More than just policy templates, the manual and software include commentaries that provide practical advice, step-by-step instructions, checklists and other resources to assist with implementing each policy. Managing employees isn't easy and there's a lot to learn and understand, even if you are an HR professional. The Human Resources Advisor™ is a comprehensive HR manual that is updated six times a year.AWritten in easy-to-understand language and available in jurisdiction-specific editions, The Human Resources Advisor™ provides guidelines, tips and common practices to keep you in compliance with the law. I don't have time to write a company policy manual from scratch! Many companies don't have a company policy manual written because they often don't have the time or the budget. There are a lot of unwritten rules most staff understand, but company policies provide the guidance necessary to avoid crises and chaos. 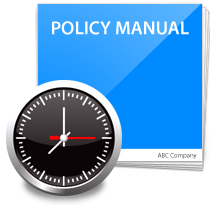 Human Resources PolicyPro® is a policy manual that arrives to you already written! You can customize one or more manuals to your company's needs with the easy-to-use software included in your package. We have an issue in the office and I need to know how to deal with it, FAST! If you've got a pressing issue and need answers fast, choose from our selection of quick-reference guides to help you address issues you're facing today. With our subject-specific Compliance and Best Practices guides, you can instantly get the information you need at an affordable price. Each guide contains the latest legislation, checklists, suggested practices and sample policies to help you tackle tough issues. I have to go to so many websites to find all the HR information I need. I can't keep track! 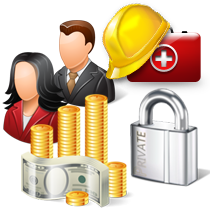 Changes are constantly being made to legislation, regulations, policies, reporting and compliance requirements. The information is all out there on multiple websites, but finding it is often the hardest part! 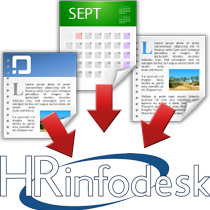 HRinfodesk® provides you with a single access point to find the answers you need and a weekly e-newsletter to alert you to upcoming changes and issues that can affect you. 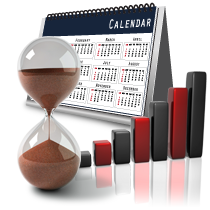 The invaluable calendar function includes HR, Employment and Labour law related events, workshops, conferences, seminars and courses, and will remind you of upcoming Public (Statutory) or Religious holidays.